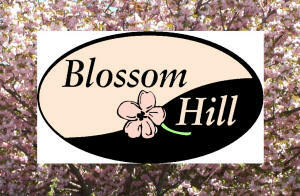 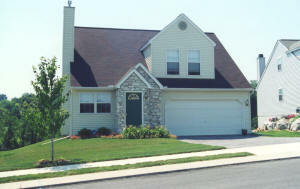 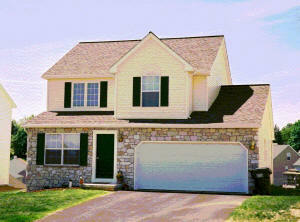 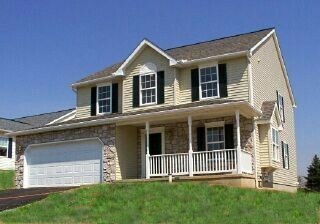 Blossom Hill is a single family home community located in York Township, York, PA. 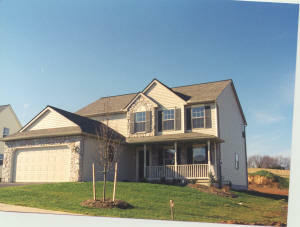 It features 164 homes which serves as a great place to live with a growing family. 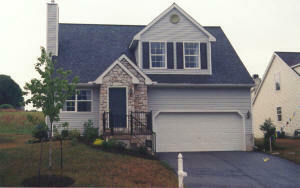 Construction began in 1995 and the last home sale was completed in 2005. 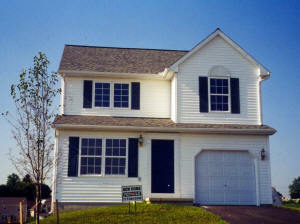 The price range was $80,000 - $240,000.